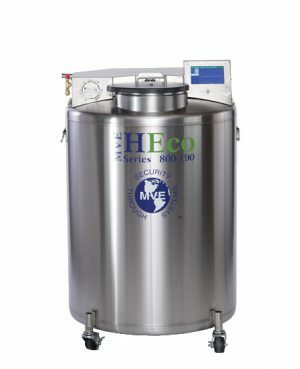 The Chart MVE 818P-190 LN2 System is the perfect cryogenic storage solution when you require storage capacities of up to 18,200 2ml vials. 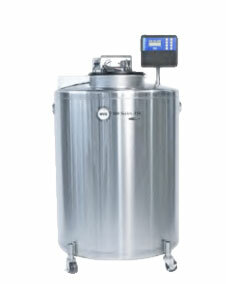 This unit features an all stainless steel construction keeping top box temperatures at -190°C, a low profile size for less lift-over height and optional full auto fill, gas bypass and battery backup designed to bring you peace of mind. We offer a large variety of inventory systems and accessories, making this unit complete. Also available in -150°C versions.